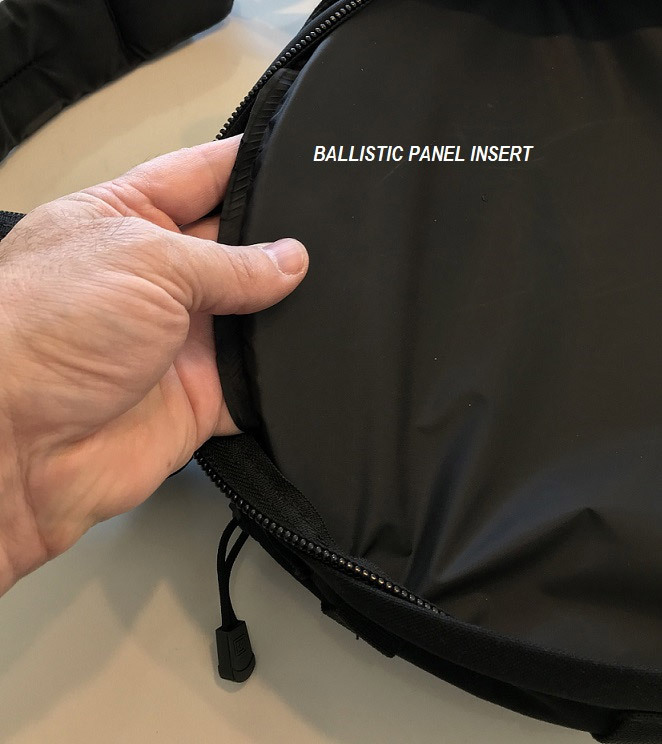 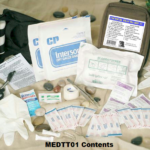 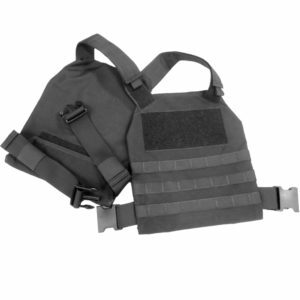 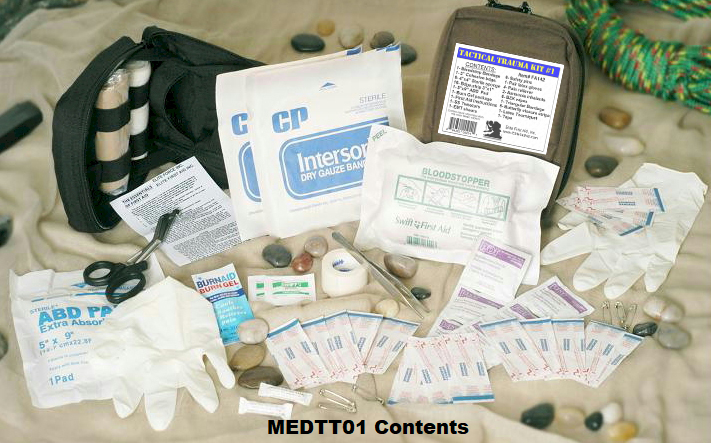 The Tactical Trauma First Aid Kit #1 was designed by a former pararescueman to be used by those who may find themselves in the line of fire; police, military, tactical groups and hunters. 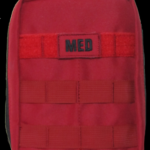 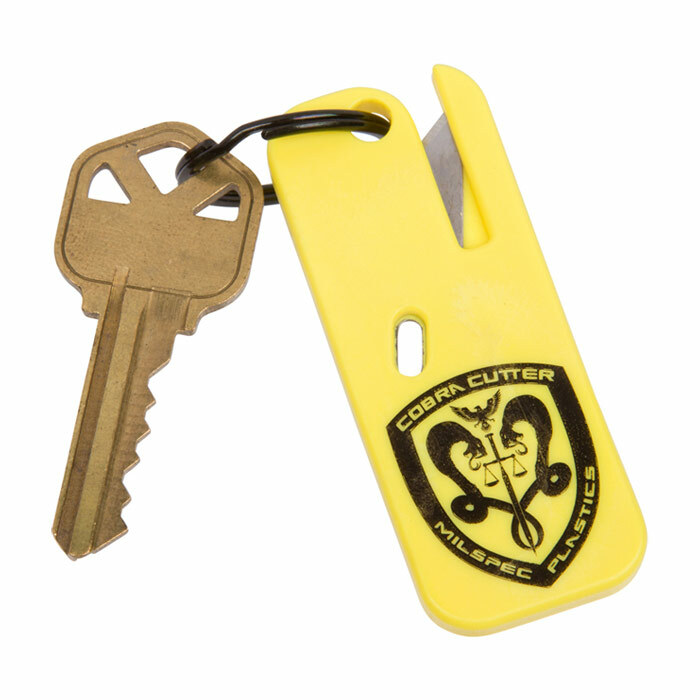 Easy access to all essential items in an emergency. 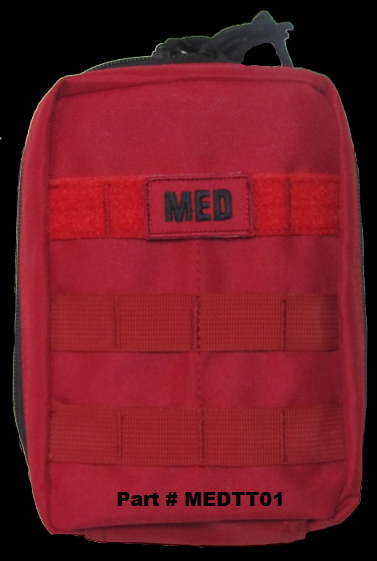 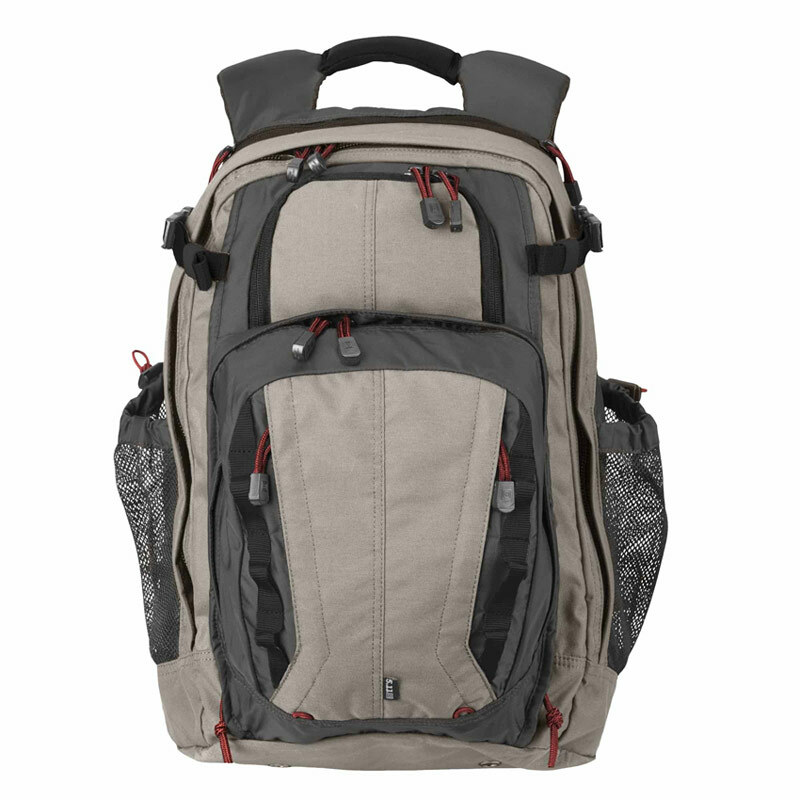 Durable, Red Kit Bag features a molle system and two large straps with snaps at one end to easily attach to a belt or backpack.